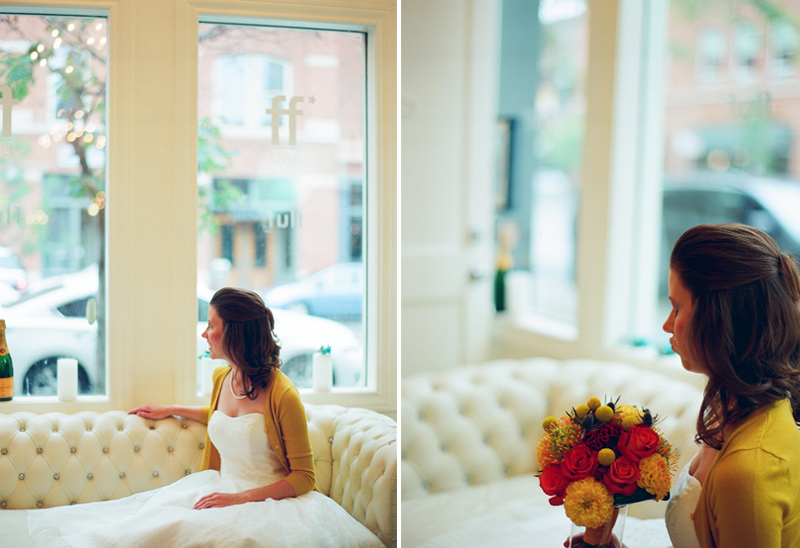 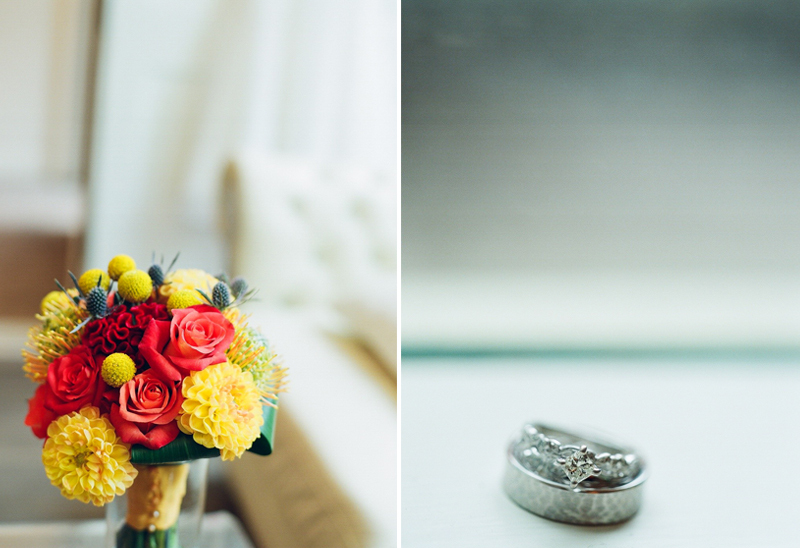 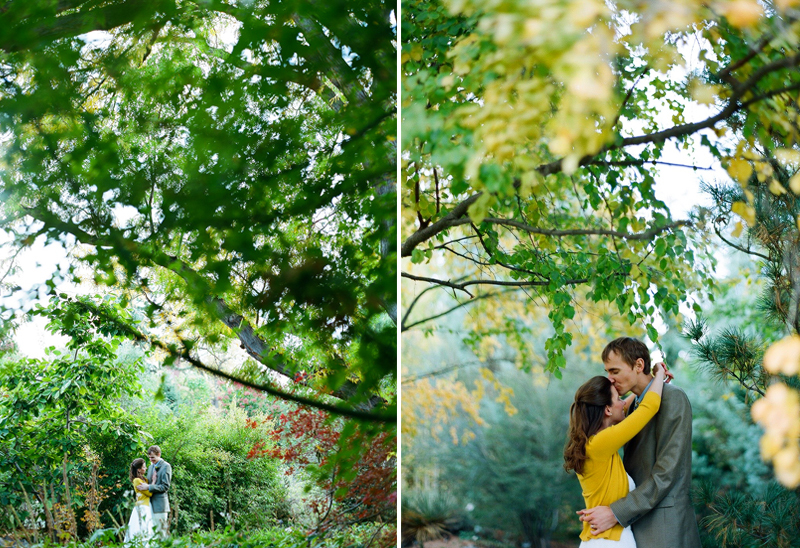 Sarah and Dave had a wonderfully personal and intimate wedding that expressed who they were as a couple perfectly. 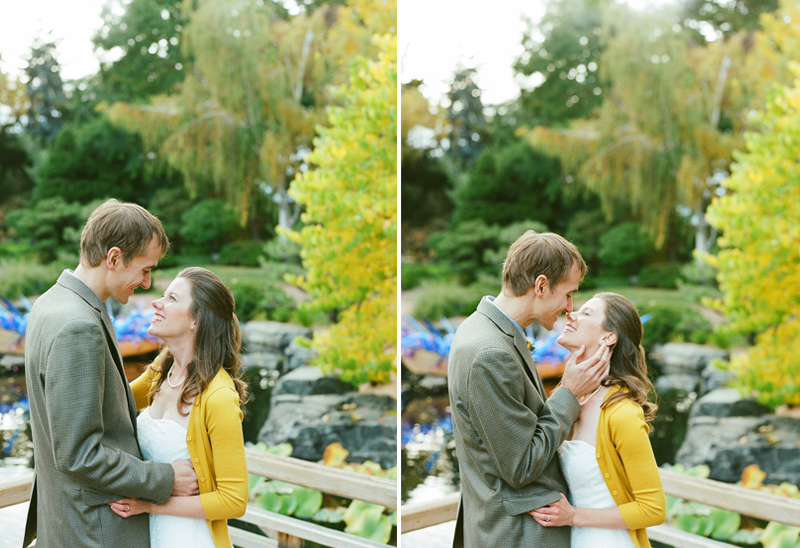 Dave proposed to Sarah at a bench in the Botanic Gardens so the location just felt right. 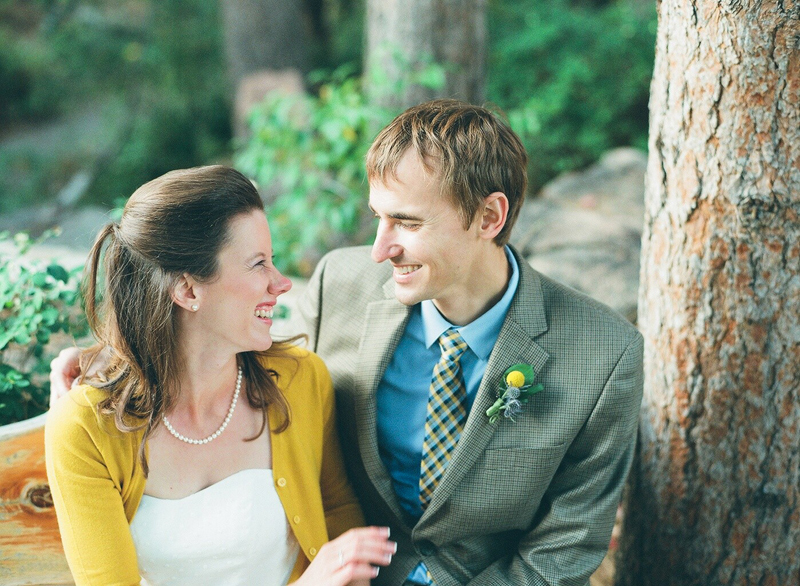 Initially they were to marry in June in a large ceremony at a very well known Boulder landmark that was just stressing them out so last Spring that decided to scrap that plan and reclaim their wedding. 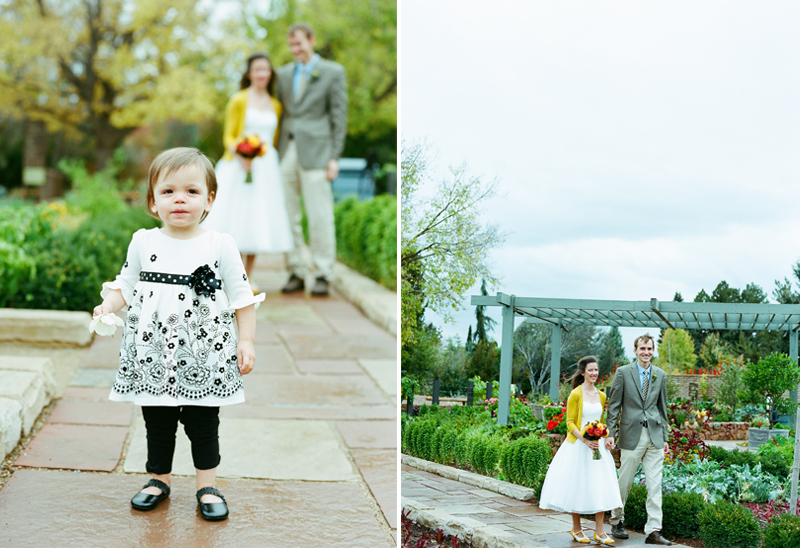 What resulted was a wedding at a place they both love and surrounded by a small gathering of immediate family that was teeming with joy. 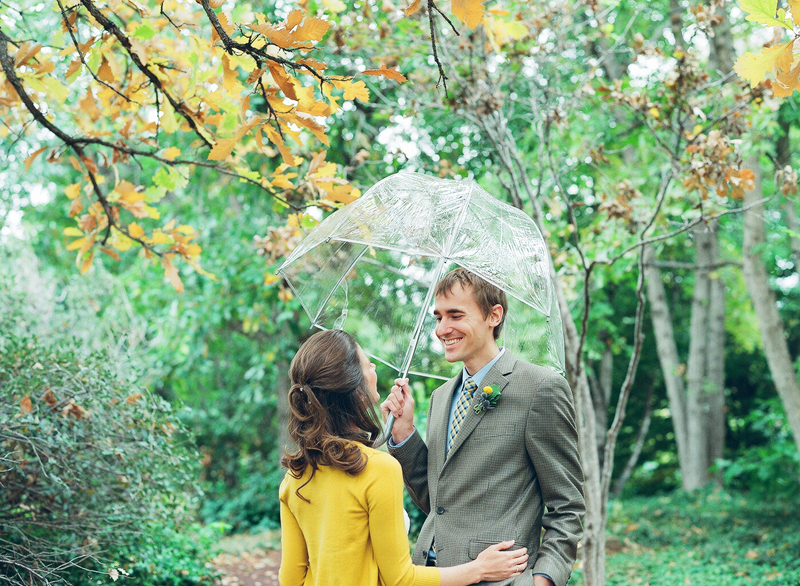 They even got a few showers for luck which had me worried all day but meant I had the great privilege of actually photographing a wedding with my husband as my assistant for the first time since our baby was born two years ago (he was our insurance against the rain). 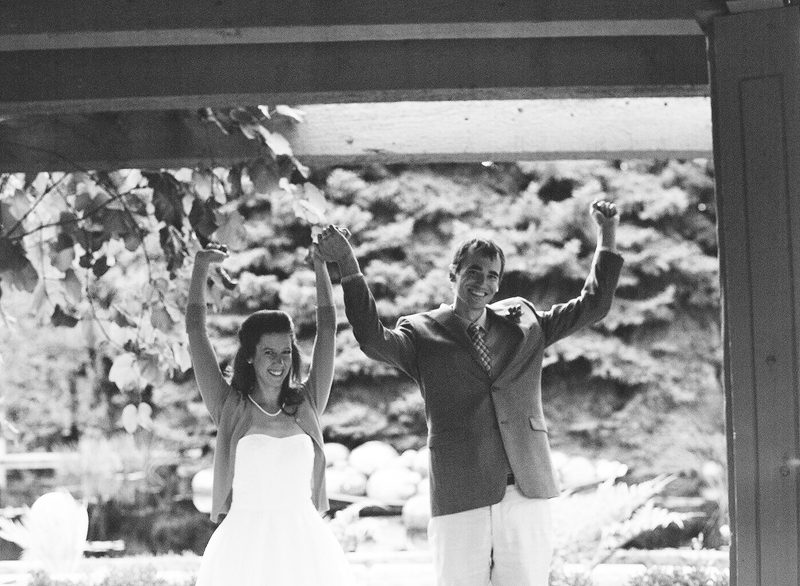 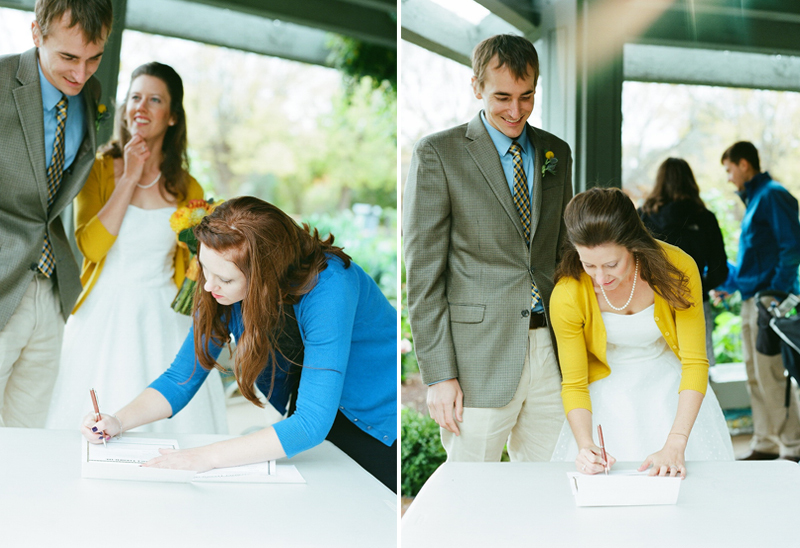 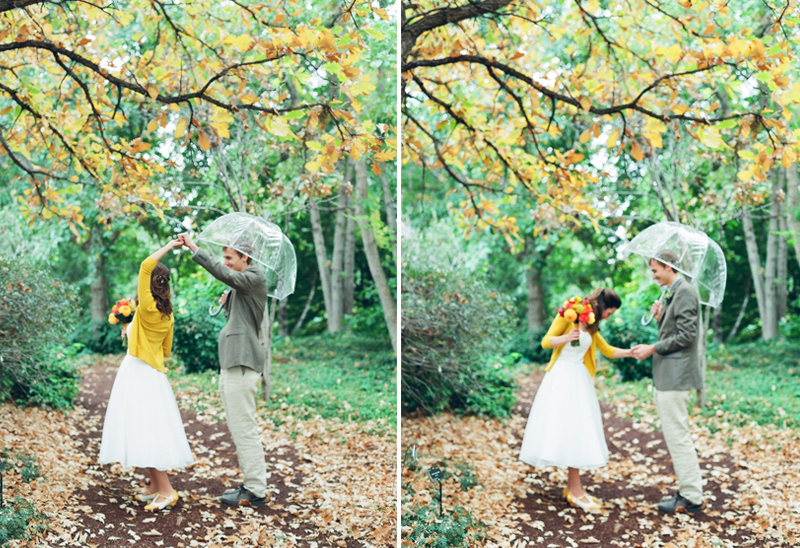 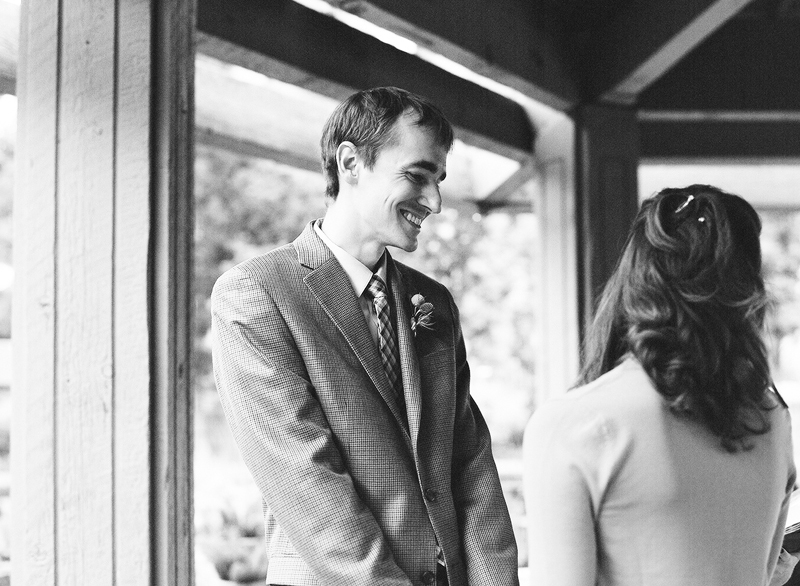 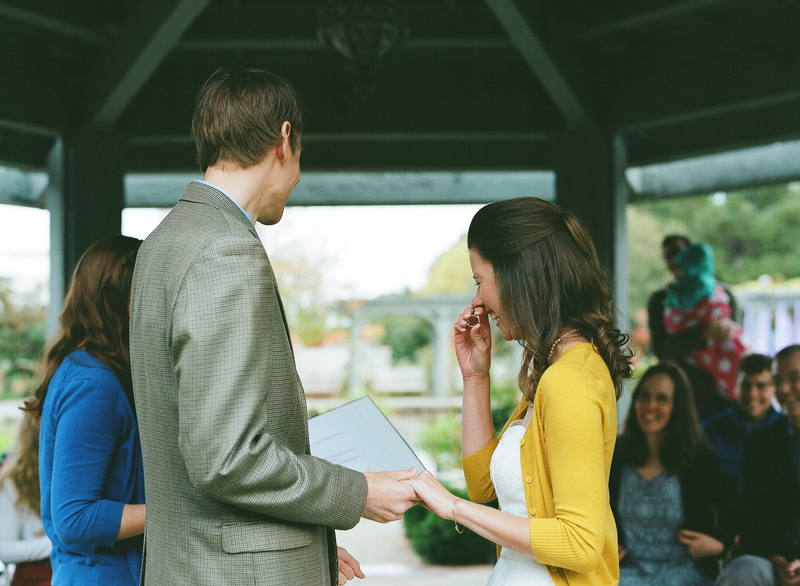 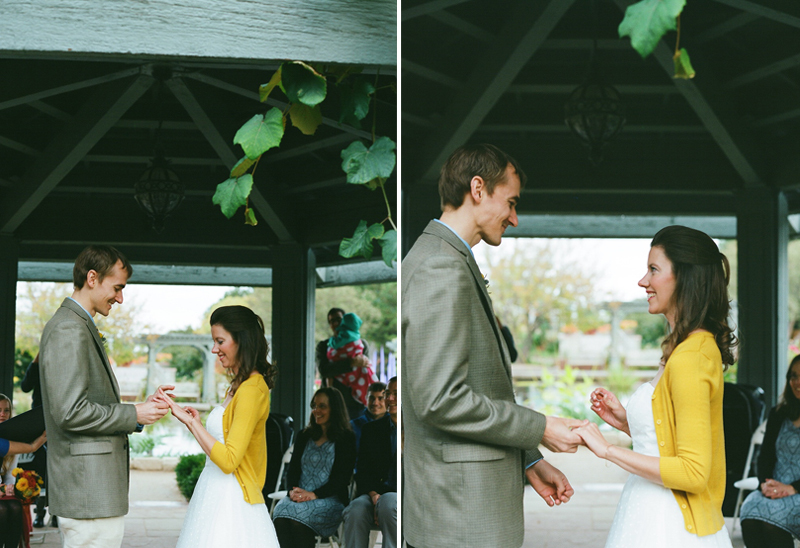 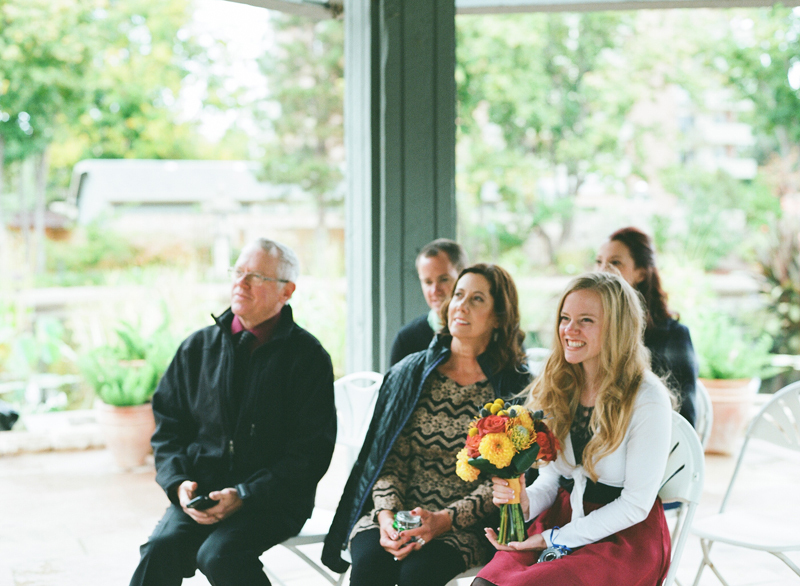 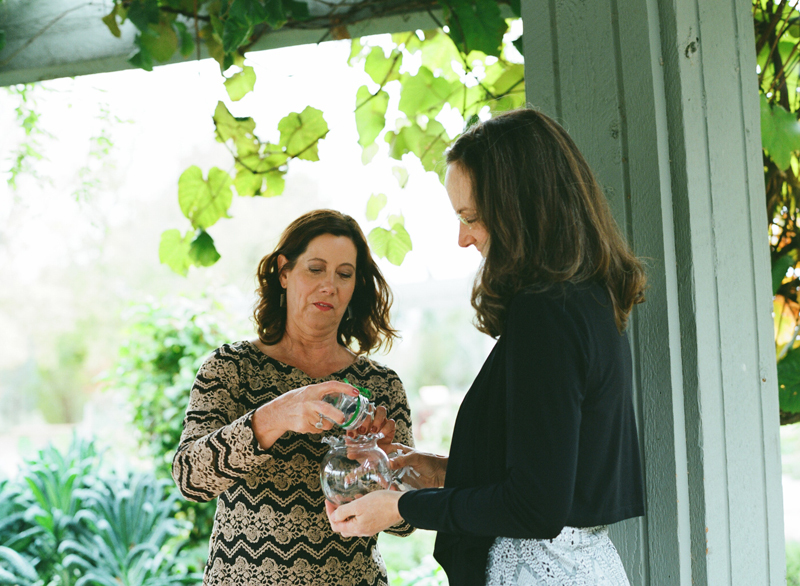 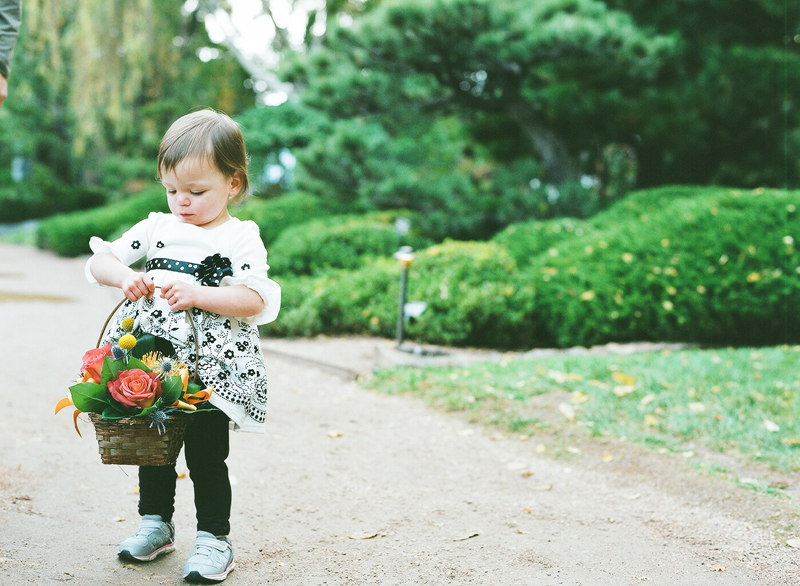 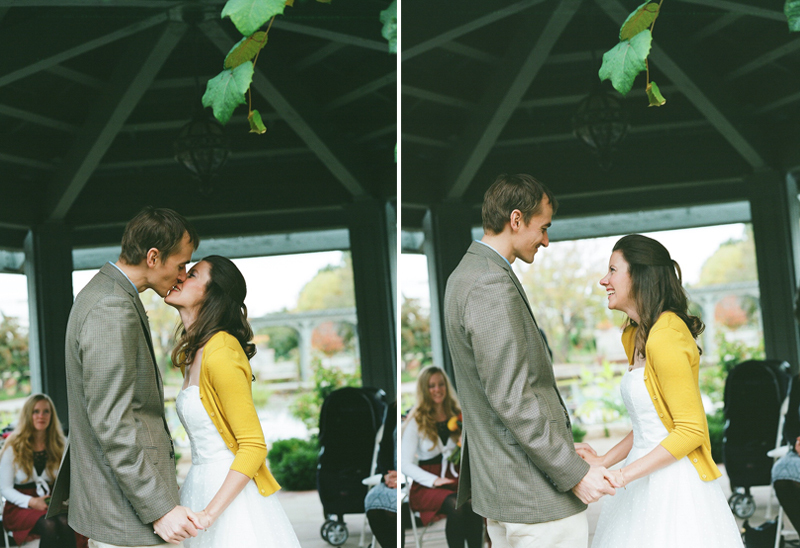 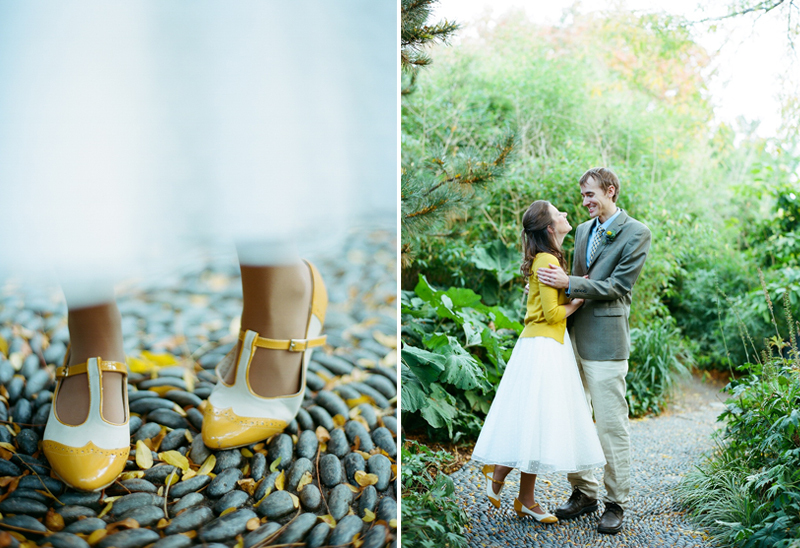 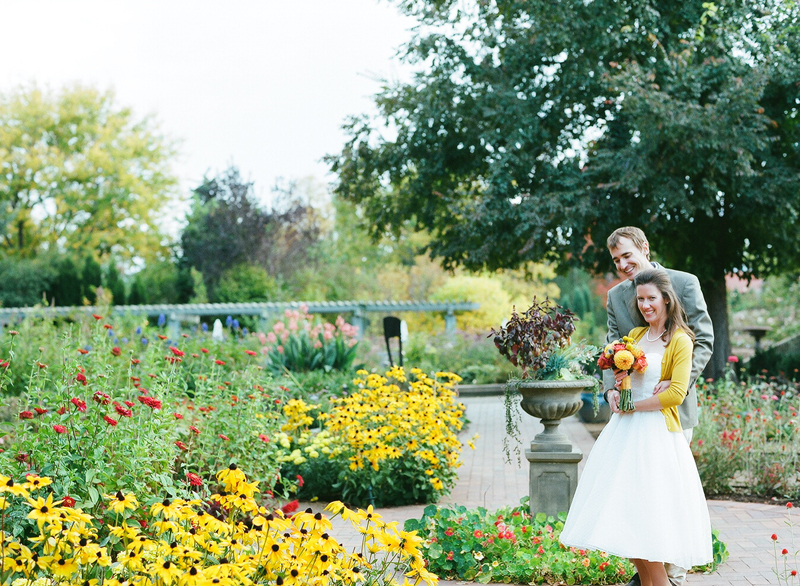 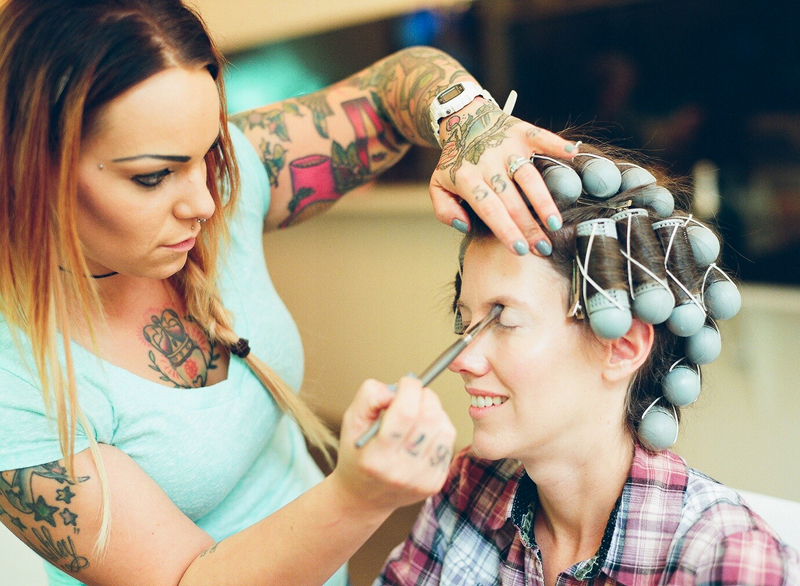 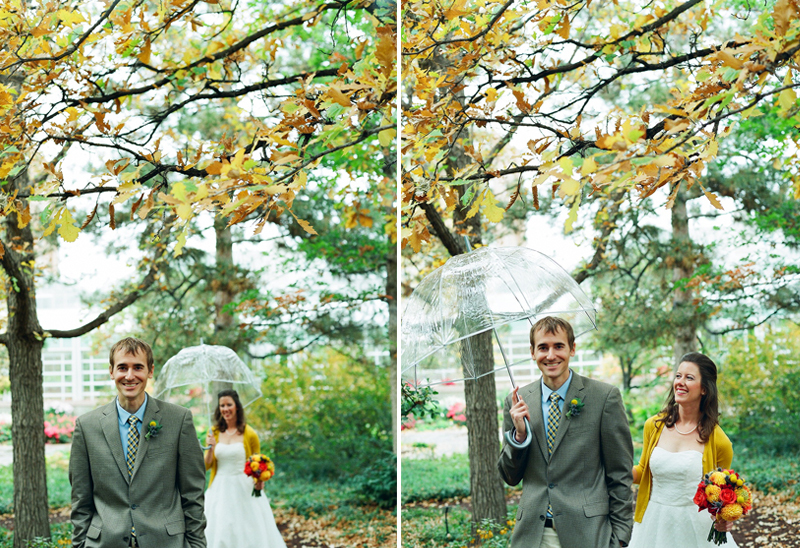 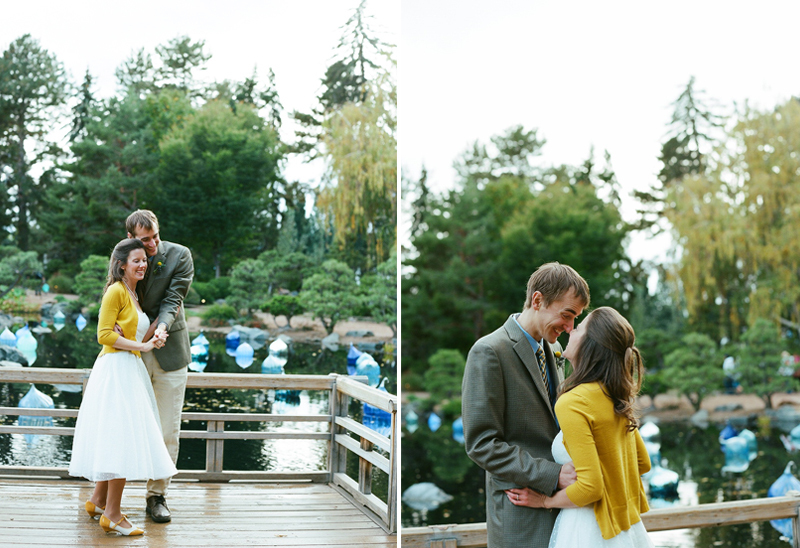 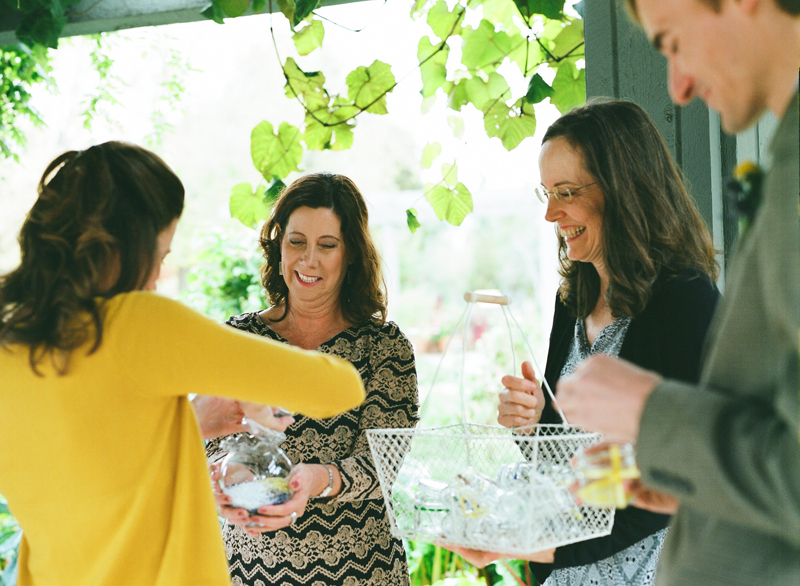 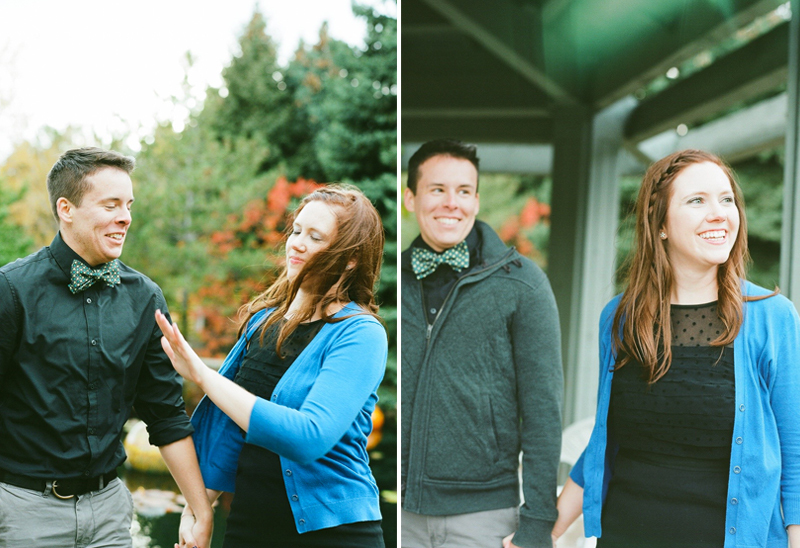 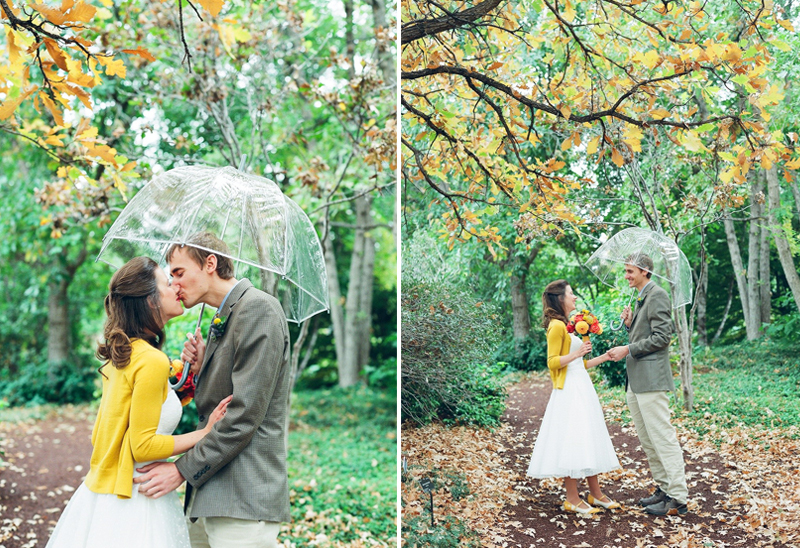 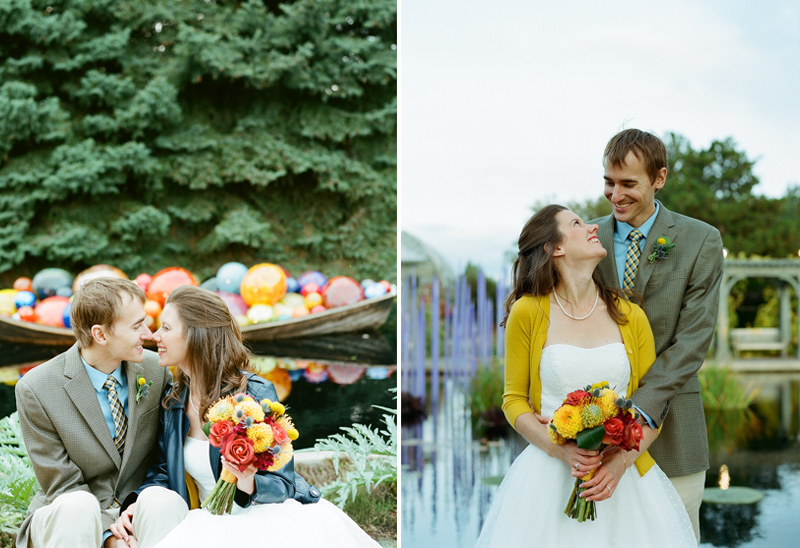 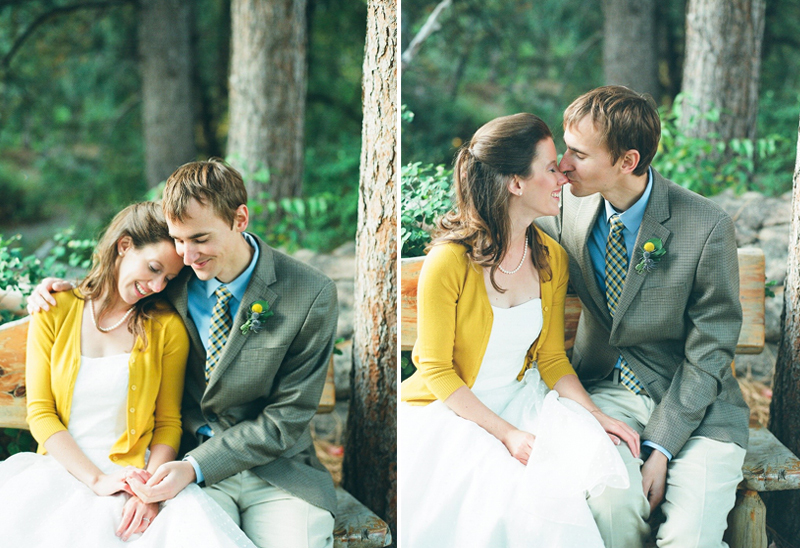 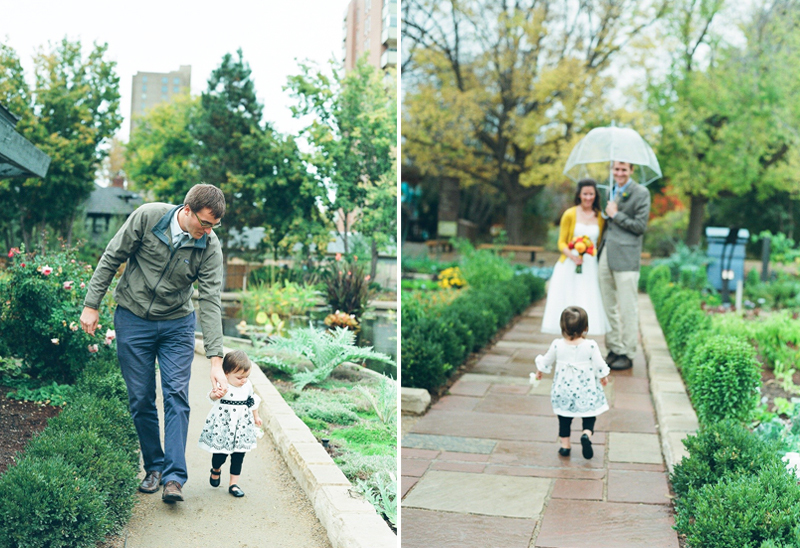 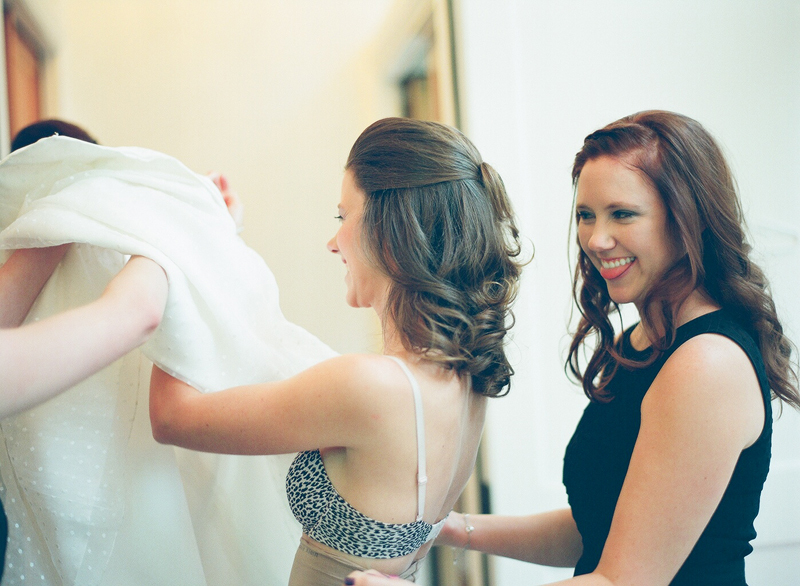 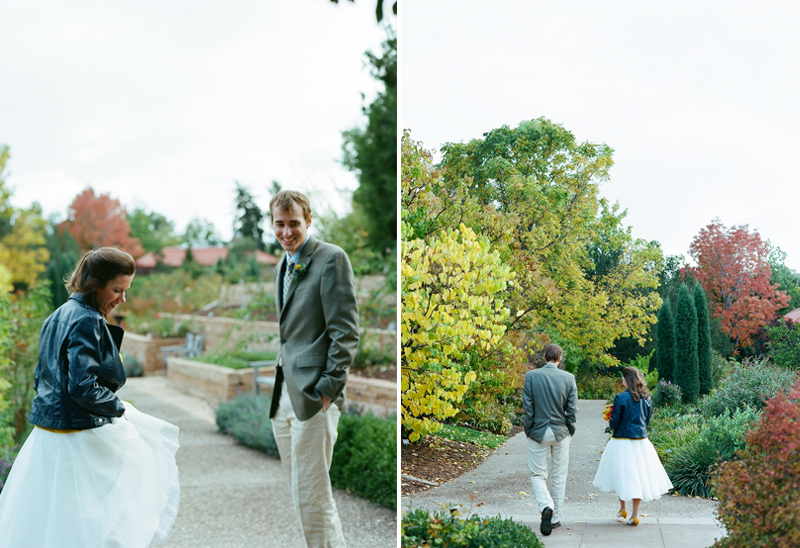 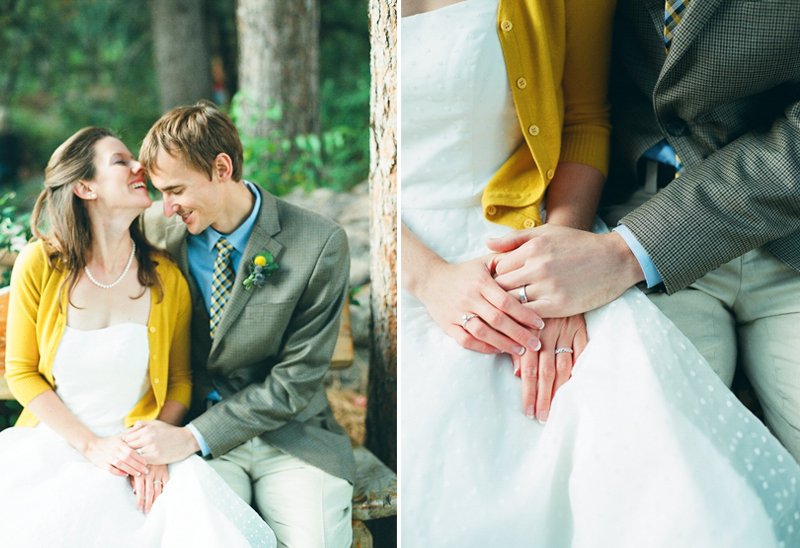 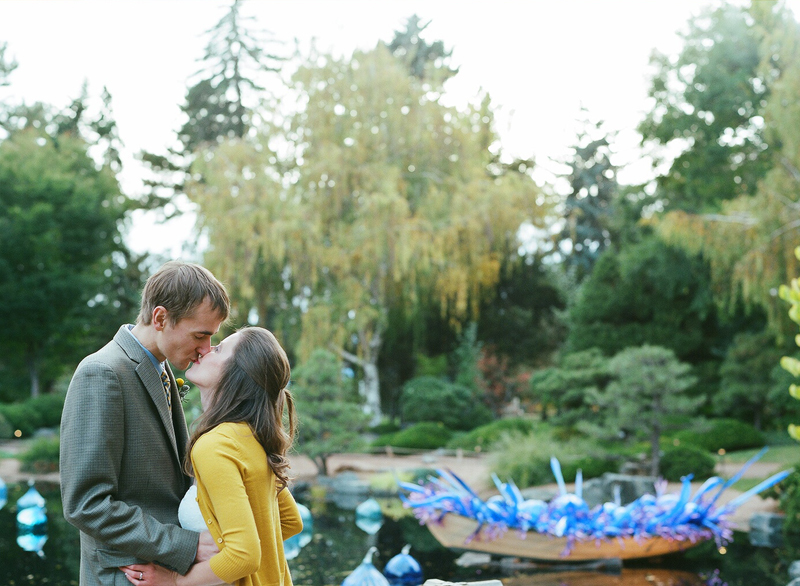 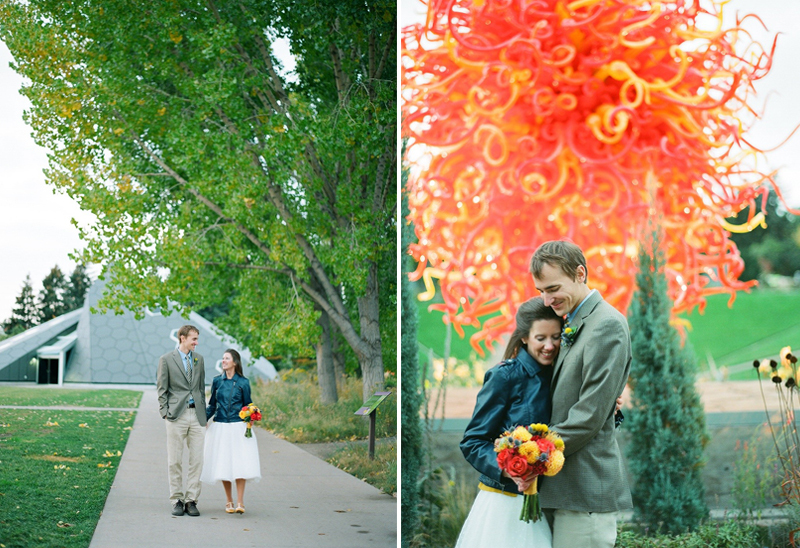 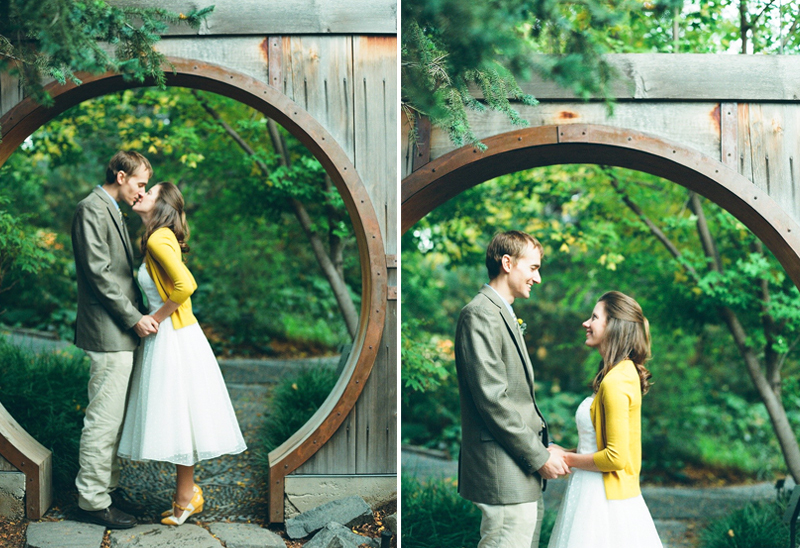 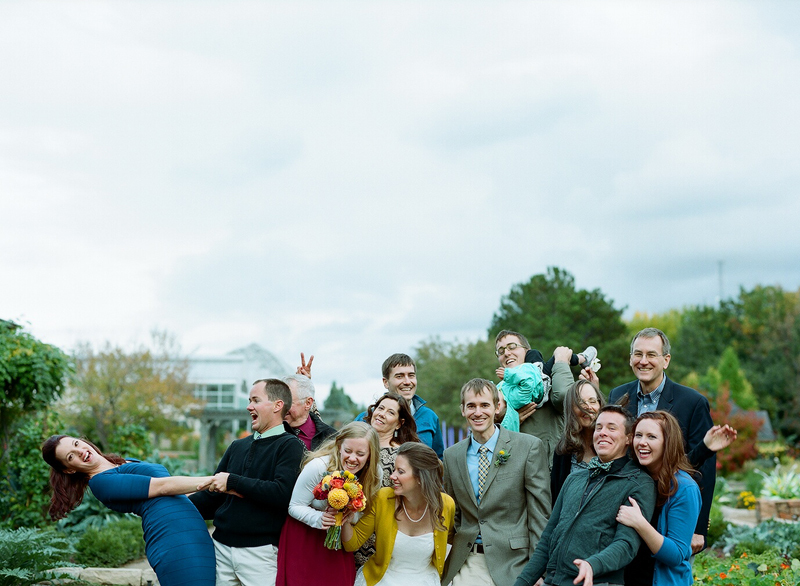 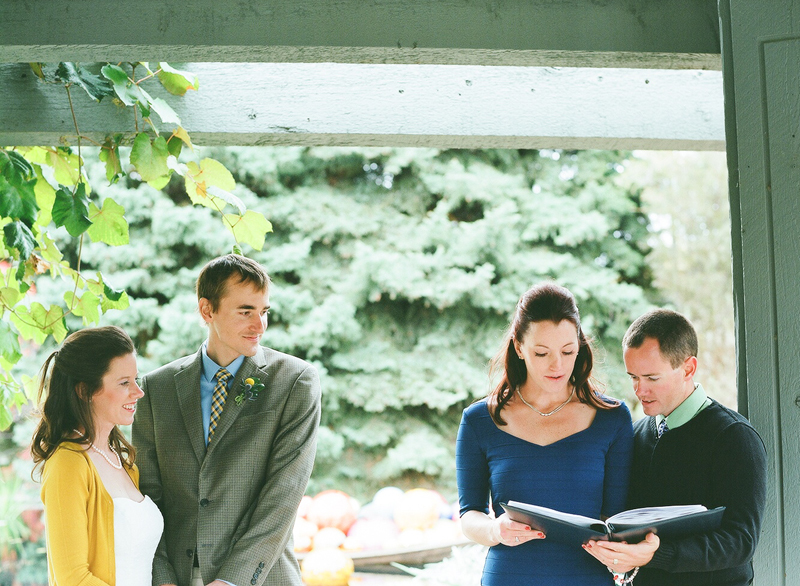 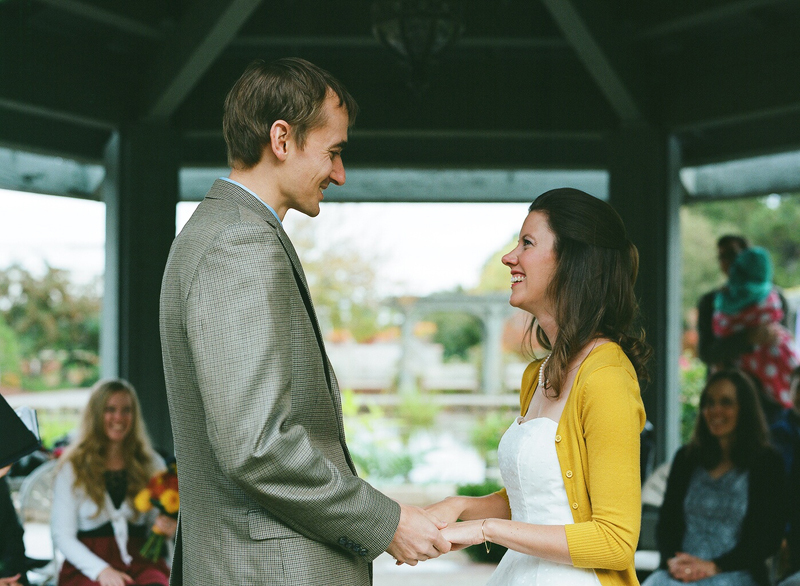 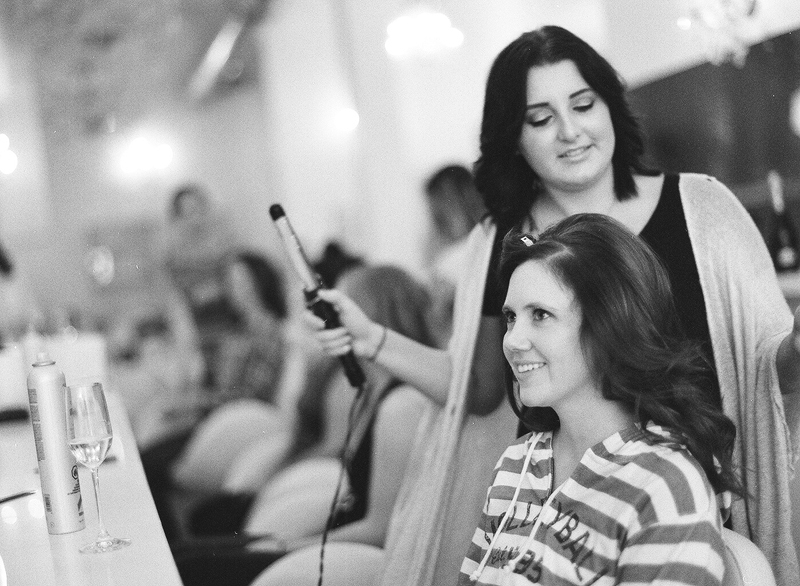 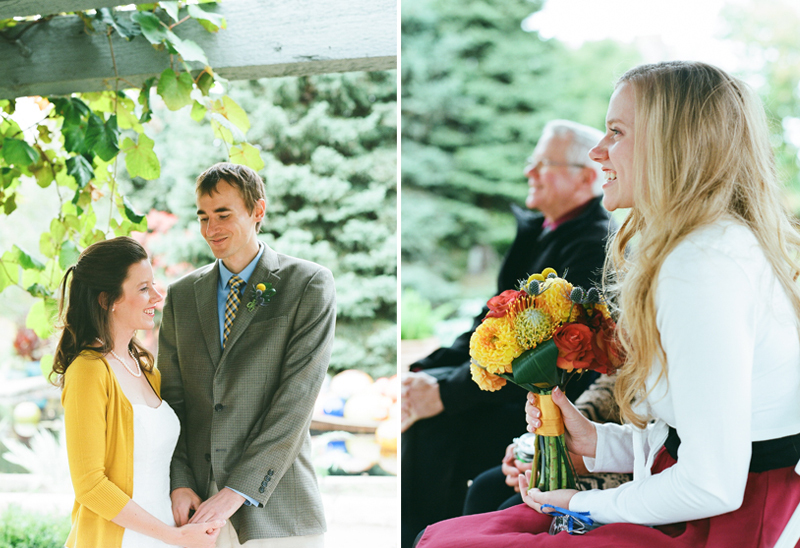 January 14, 2015 | Filed under Couples, Portraits, Wedding and tagged with Colorado, Denver, Denver Botanic Gardens, Garden, Small Wedding, Wedding.